CHIPBOX® TURBO PETROL is a programmable chiptuning module for turbo petrol engines, that ensures substantial power increments without even stressing the engine. This kit comes pre-programmed for the vehicle, includes plug and play cable harness and illustrated manual. A programming software for customizing maps is available on request (for dealers only). 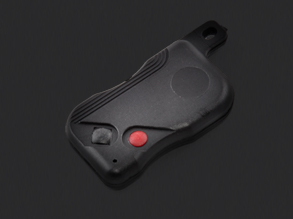 With the dedicated software you can change the mapping of your CHIPBOX®, even on the road (for dealers only). Thanks to the optimization in significant levels of torque increased, turbo lag is reduced dramatically. CHIPBOX® has been designed and manufactured with all the requirements for safety, according to the TÜV electromagnetic compatibility. 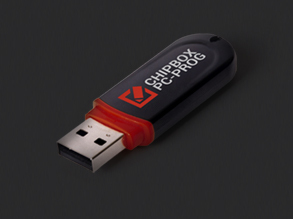 This kit gives you the possibility to enable or disable your CHIPBOX® via a remote control. Just press the red button and unleash the power. Thanks to this software you can customize all Chipbox® maps. Connect the control unit to the computer through the USB cable and adjust the map as needed with the easy-to-use graphical interface (available for Windows OS).